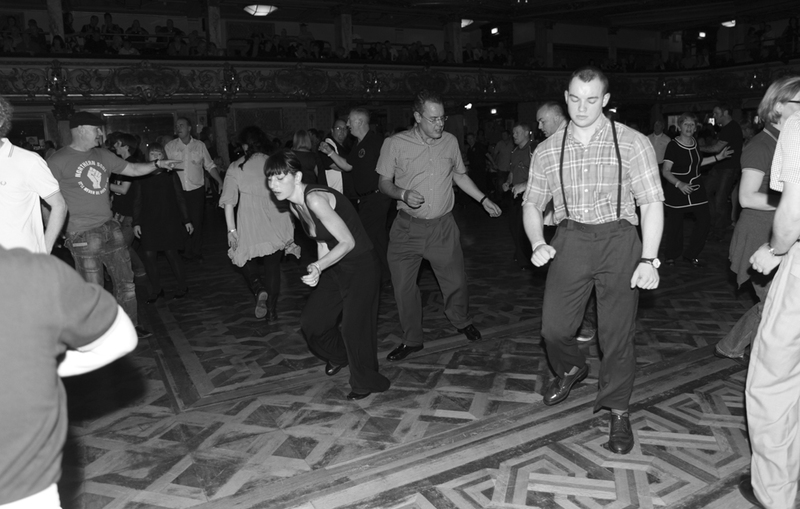 Wigan Casino, talcum powder on the dance-floor, the mod movement, Vespas and Lambrettas … and that glorious, incredible, uplifting and life-affirming music ! Forget mainstream Motown, this stuff was more raw, more original, less by the book and more joyful. People came to dance, not to drink and to be with like-minded fans of the scene, not to meet someone … though if that happened, it was a bonus of course. You can listen to the mix here and there’s another volume here.